In today&apos;s business world, people negotiate every day, everywhere, using techniques learned from various books, experience, and education. Some are more culturally aware and others much less. Some forget that negotiation is, first of all, a human interaction. Some still think that negotiation rhymes with competition. 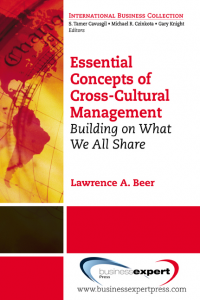 If any of this sounds familiar to you, this book can help. 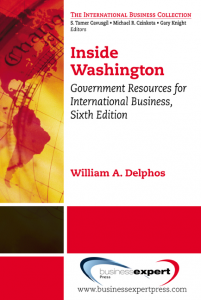 Inside, the author presents strategies, stories, facts, and tools that intelligent international negotiators use in order to succeed in their negotiations worldwide. 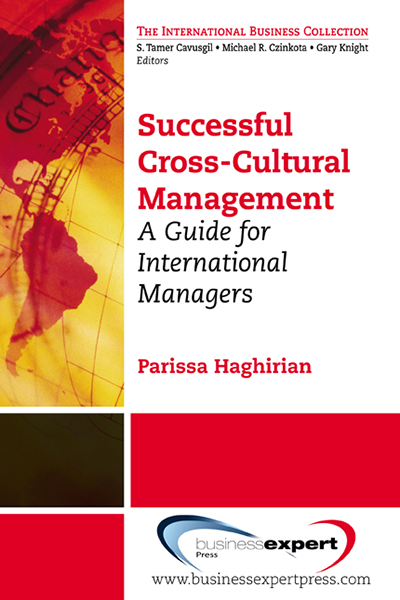 The unique integrative cross-cultural approach to negotiating will provide a different and innovative perception of what negotiating means today. 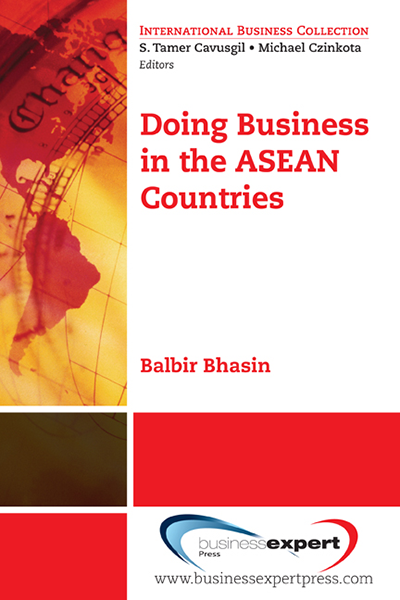 It also provides the perfect approach to international negotiations from the perspective of an expert who has negotiated in international businesses around the world–more human, more pleasant, and more effective. 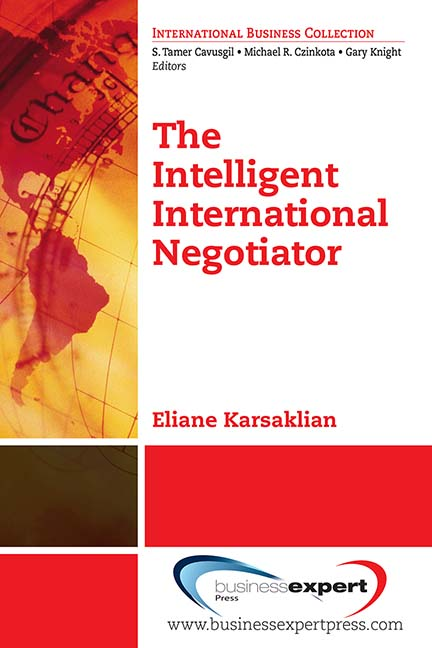 The Intelligent International Negotiator is a ready-to- use book that you will read and digest very quickly, with inputs that you can employ immediately.